Busy 2020 Helping Hands and its partners seeks to reach out to children and young people, their families and communities each year supporting them to become productive and functional citizens of their countries. We believe in working with the community and for the community to tackle complex issues such as violence, poverty, disaffected youth, and lack of health care access. Together with civic leaders and neighbors, we are creating programs directed at areas that will have the most sustainable and positive impact. 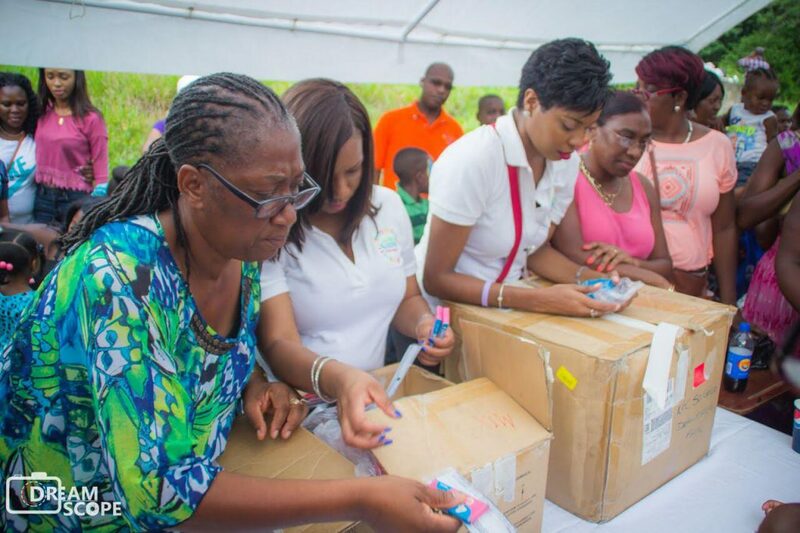 To reach out to children and young people, their families and communities each year supporting them to become productive and functional citizens of Jamaica. We have set out on a mission to re-vamp and re-establish the Imaging Department of the St. Ann’s Bay Hospital, in this way this organization will reach more people, in and around St. Ann as well as tourists and visitors to our parish. We are also passionate about children, as we know the children are the future. Providing the necessary tools for education is of top priority. To implement sustainable programs that will improve health, education and the standard of living for the people of St. Ann.